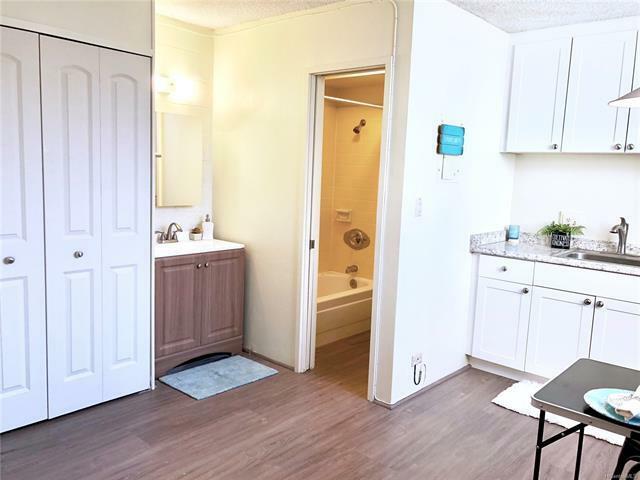 Beautifully remodeled ground floor studio in secured building. 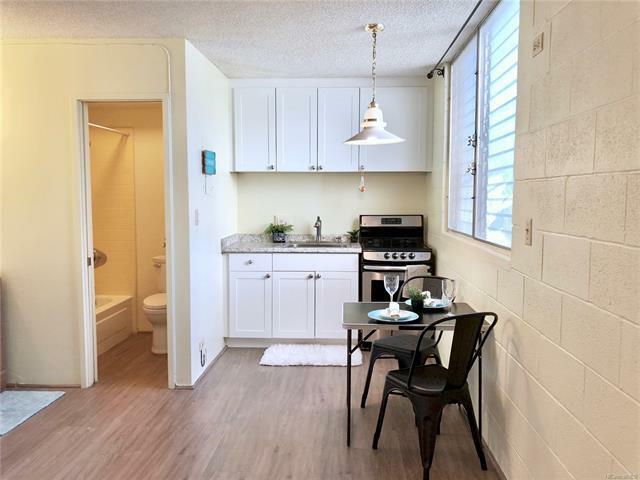 Take advantage of the private feel on the preferred quiet side, only steps from UH Manoa and Bus Lines. 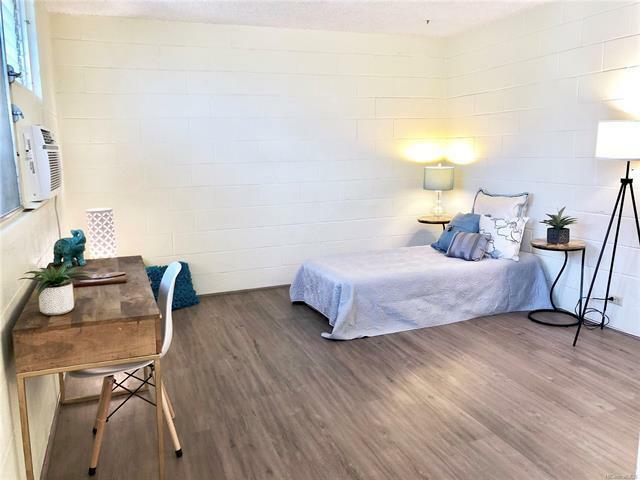 Very close and conveniently located to H-1 on/ off ramps! Live in the vibrant University area and enjoy the new development, popular restaurants and coffee shops popping up in the neighborhood. Valuable parking space assigned directly across building entrance. Bright kitchen with custom white wooden cabinets. 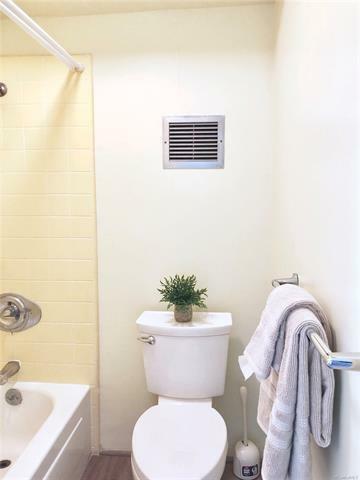 Brand new vinyl flooring and ice cold AC!